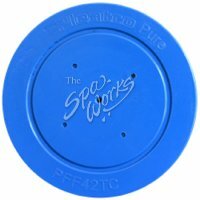 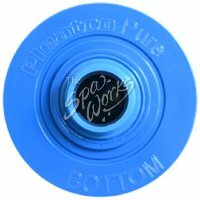 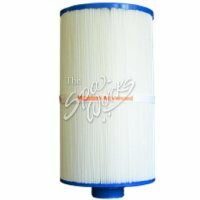 50 Square Foot Filter Cartridge Used In Free Flow, AquaTerra, Lifesmart And Fantasy Spas. 2013+. 303279 Or Filbur FC-2402.